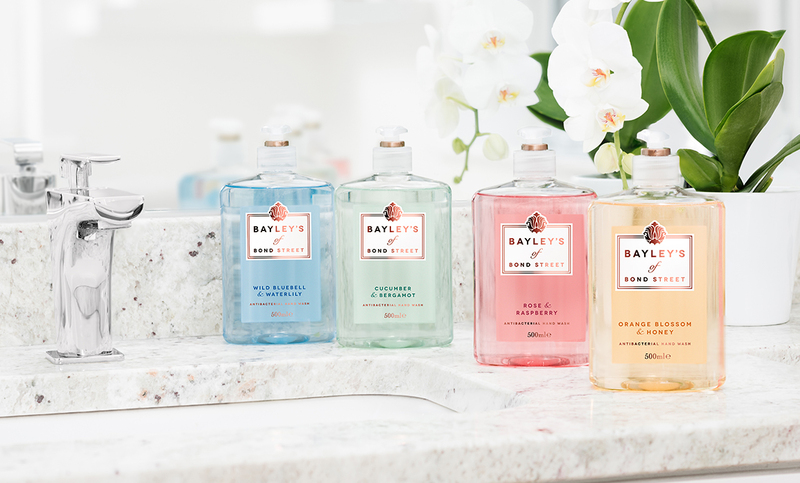 Inspired by William Bayley’s original perfume archives from the 1700’s, PZ Cussons came to us with the challenge of bringing the Bayley’s of Bond Street brand back to life. 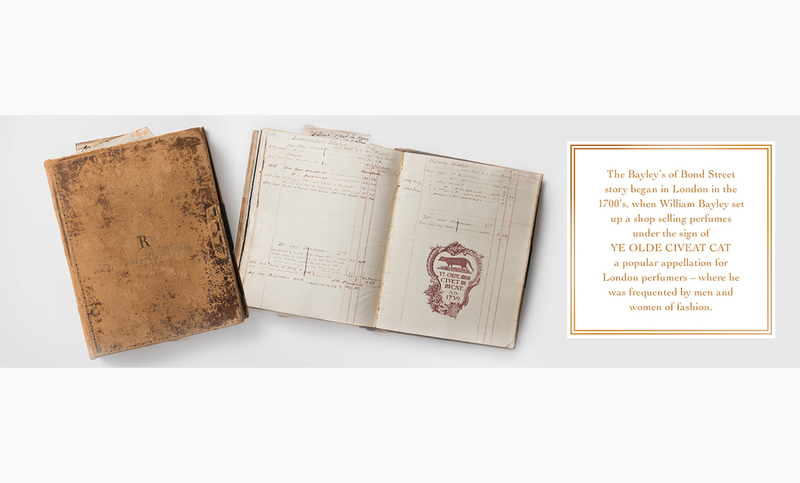 On learning about Bayley’s of Bond Street’s rich brand legacy, we created a brand steeped in history while remaining relevant to today’s consumers. 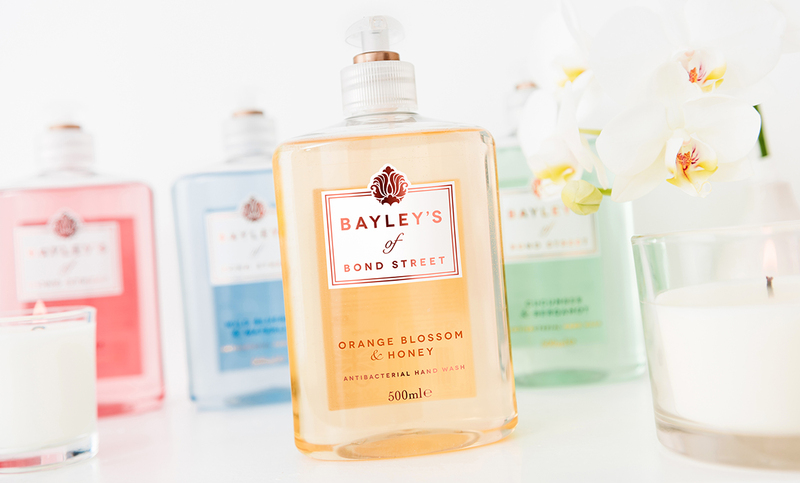 In acknowledgement of the brand’s distinct heritage, and with a nod to the PZ Cussons’ founder, Tom Cussons – a keen purveyor of orchids, an orchid was used as the central point of the Bayley’s of Bond street logo. 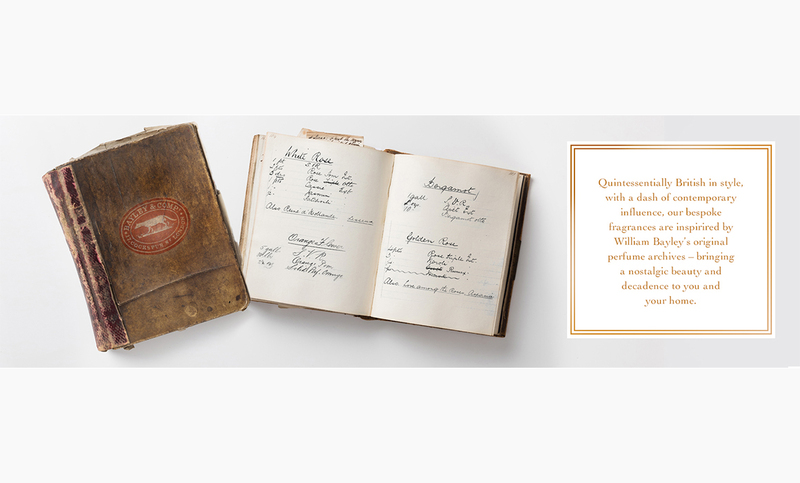 Copper foil accents bring the brand up to date while while retaining the glamour of Bond Street in times past. We brought the brand back to life creating a new identity, through packaging, POS and digital.